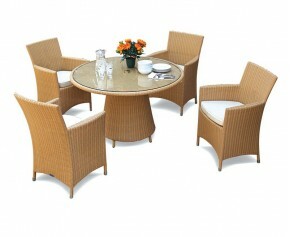 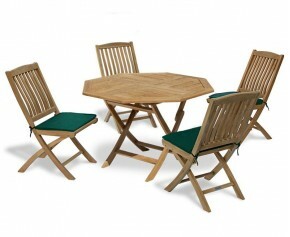 Keep your guests entertained this summer with this stylish Westminster teak table and benches set. Offering a superb combination of traditional material and contemporary style, this great value chunky teak garden table and benches set can be incorporated into any garden or patio setting for al fresco dining at its best. 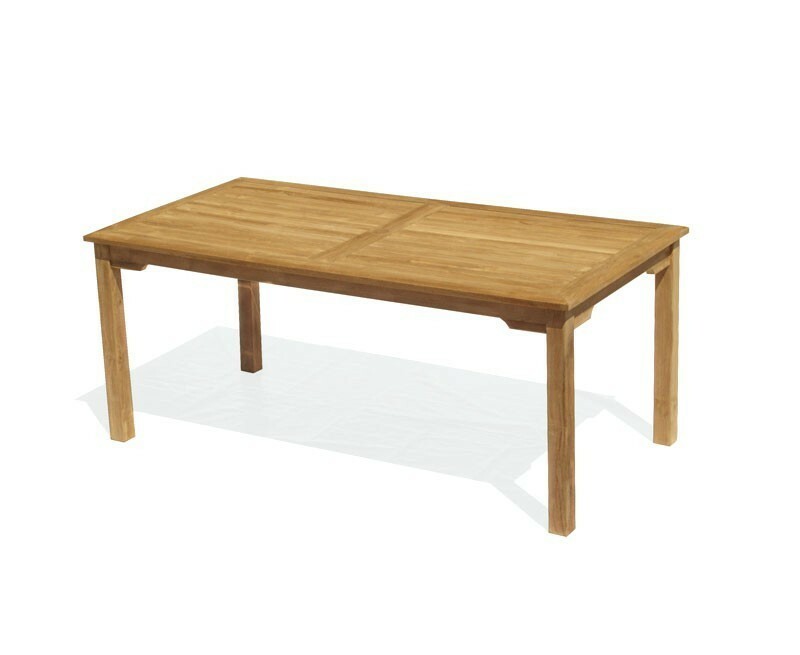 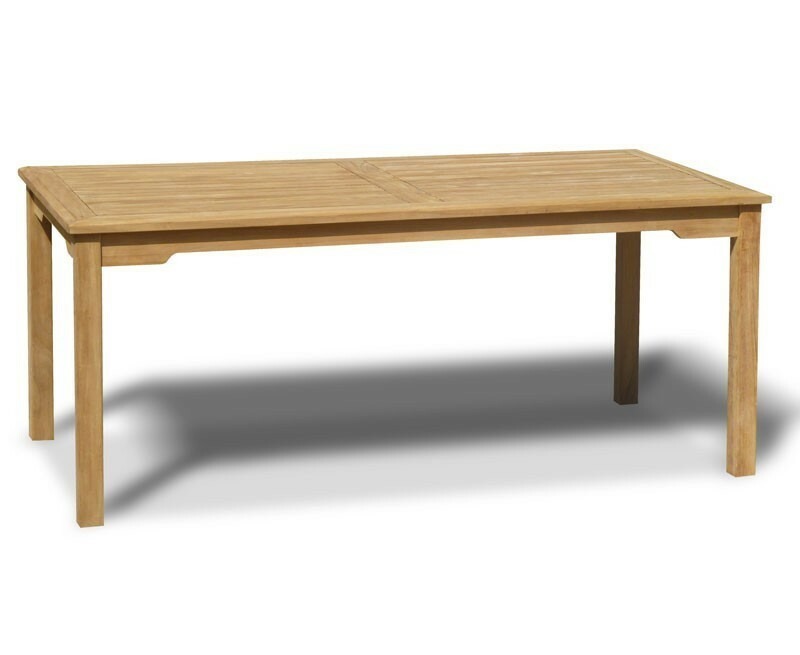 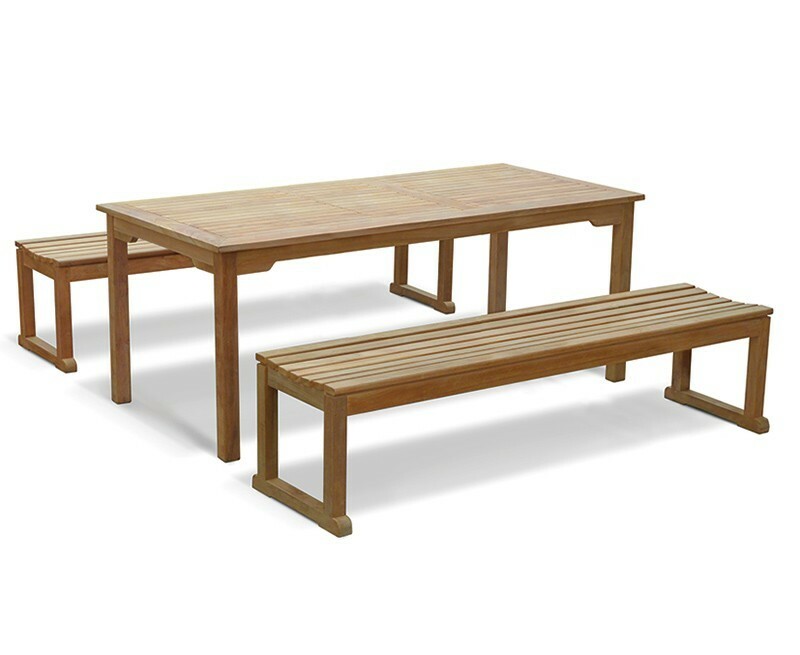 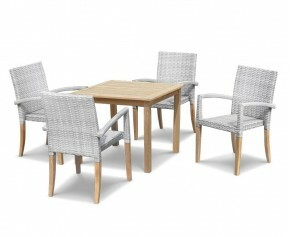 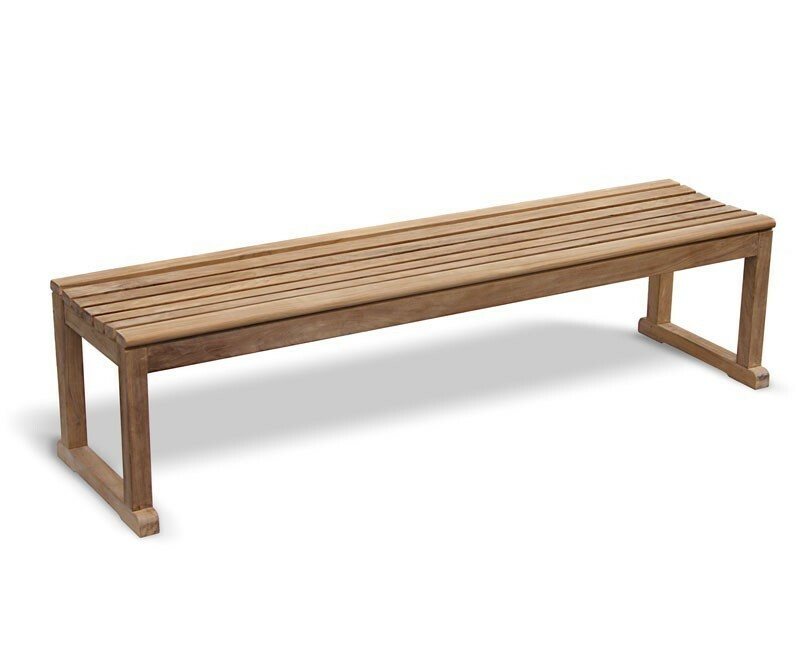 Measuring in at 1.8m in length, this teak garden table and benches set is perfect for larger outdoor areas. 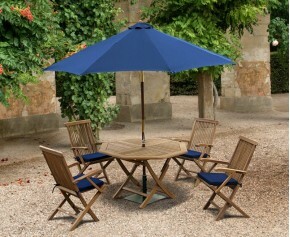 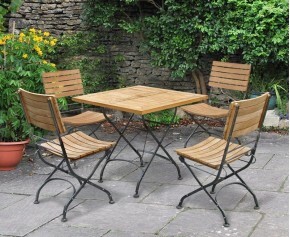 Beautifully crafted in sustainably sourced grade-A teak for long life and aesthetic appeal, this teak garden table and benches set has been built to withstand the vagaries of the British weather and can be left outdoors all year round with minimal maintenance - ensuring trouble-free fruitful use for years to come. 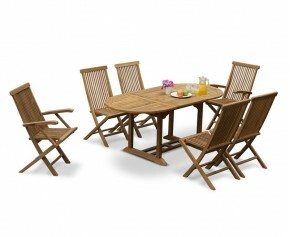 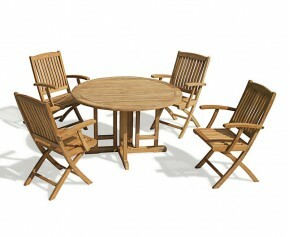 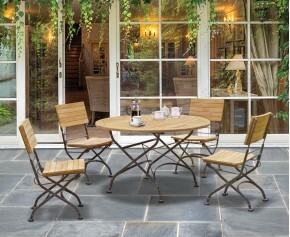 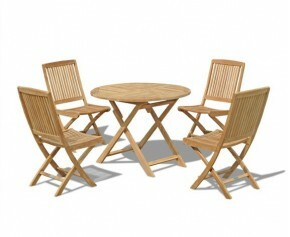 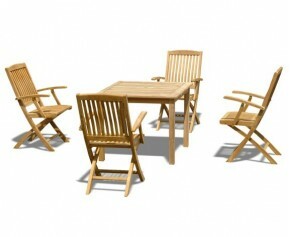 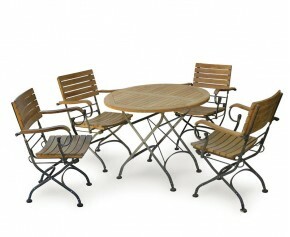 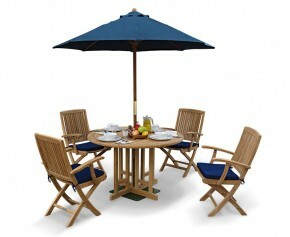 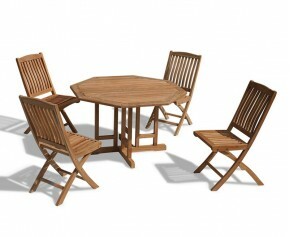 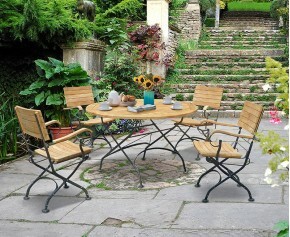 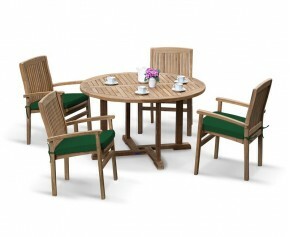 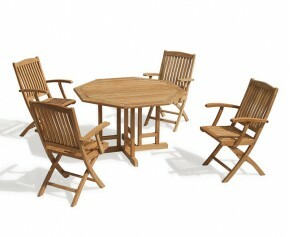 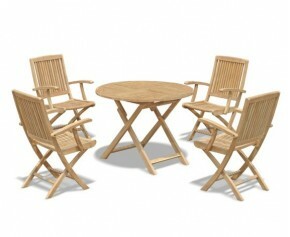 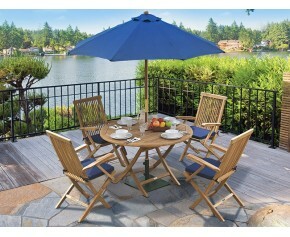 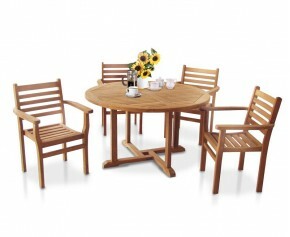 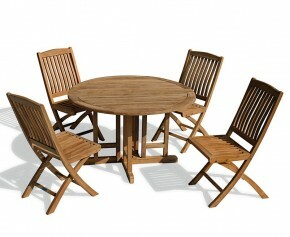 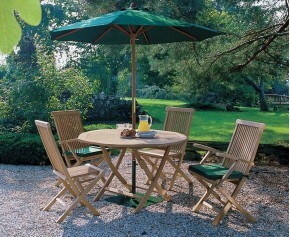 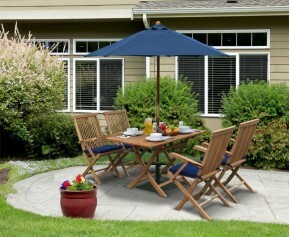 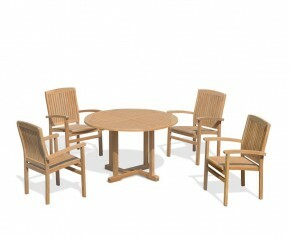 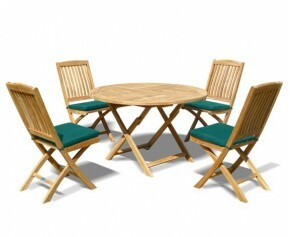 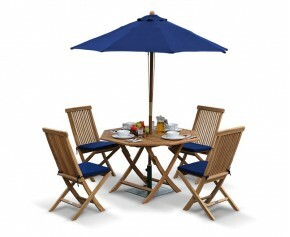 This Westminster teak garden table and benches set will be delivered pre-assembled for your immediate enjoyment. 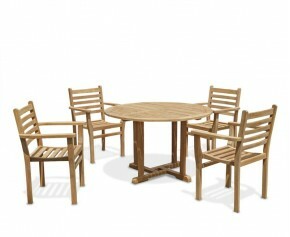 Teak garden table and benches set manufactured in durable, sustainable grade-A teak, Tectona grandis.